WTF is a Headless Mumby? Kansas City's Source for Everything Craft Beer. Some of the more vigilant beer drinkers might have noticed some random beer stickers popping up around town for Headless Mumby Brewing Company. It took me six months to find a private investigator that would work for some homebrew, but I finally found one. We have found the source of these stickers and the reason they are showing up 1800 miles from their brewery in Olympia, Washington. It turns out Keith Ciani, one of the co-founders, is a local home brewing legend. He grew up in the Northland, attended Northwest Missouri State, and later earned his PhD at Mizzou. 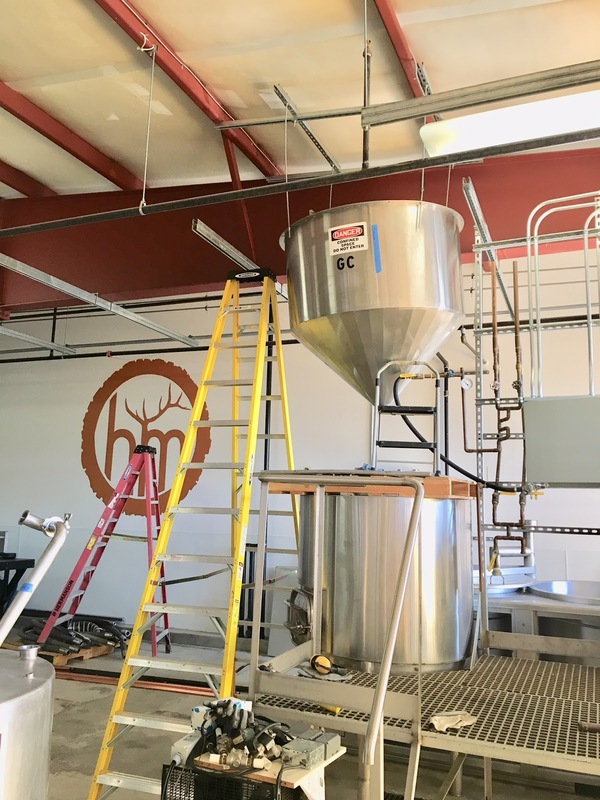 He has been friends with Big Rip Brewing’s co-founder Kipp Feldt for over 20 years, and the two help each other out when needed. Keith has appeared in episodes of Brewing TV and Chop n Brew, and won gold for his German Pils at the 2015 National Homebrew Competition. In 2014 Keith and his family moved to Olympia, Washington where he met his business partner Alex Maffeo at a South Sound Suds Society homebrew club meeting. After tracking down Keith and Alex I had to ask, “What in the blue hell is a Headless Mumby?” My initial thoughts were, is this some science-fiction horror movie reference? It is actually a reference to a defunct logging and shingle mill from early 1900s - and a slight nod to the Pacific Northwest lumbermen from days past who often had to organize and strike against corporate heads. Headless was the name of Keith’s homebrewery, and Mumby was the name of Alex’s homebrewery. They decided to simply join the names to represent a truly collaborative effort. 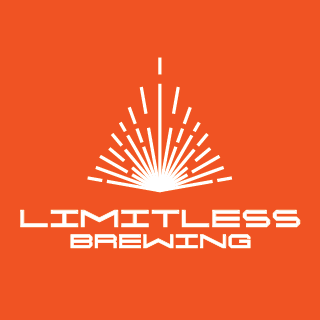 Headless Mumby is going to be brewing lagers only (yes, lagers only) and will be offering 5 year round brews: a smoked rye lager (their flagship), German pils, dark Czech, NW amber, and an India Pale Lager, with several seasonal beers including the heralded Marzen lager each fall. They have a 7 barrel brewhouse with three fermenters and a cozy taproom for the public. They will be serving the majority of their beers directly from bright tanks, so they can be enjoyed both fresh and as they age/lager. The taproom will rely entirely on their crowler machine for to-go beer. 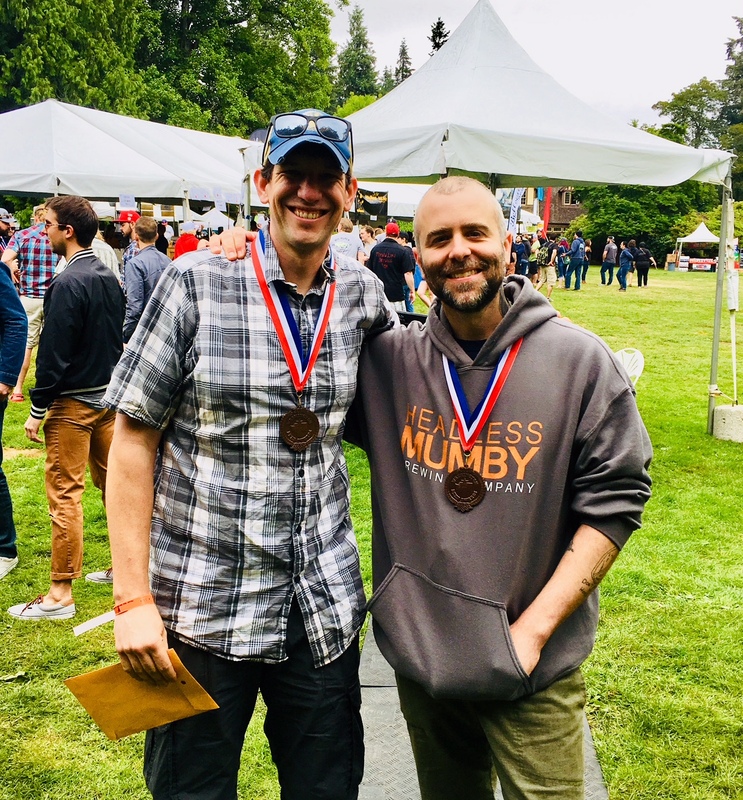 Headless Mumby Brewing recently won bronze for their smoked rye lager at the 2018 Washington Beer Awards. The only way to imbibe the Mumby libation is to make your way to Olympia, but look for them to do annual collaborations with Big Rip. Follow along on the regular social media pages as they document their progress towards a fall 2018 opening, and at www.headlessmumbybrewing.com. 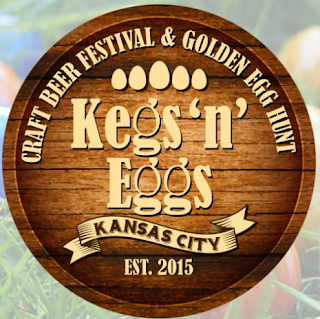 Additionally the first person to say the KC Beer Blog sent them will get a free beer at Headless Mumby. Johnson County Do You Want Breweries or Not? A must read for those in JOCO and the rest of Kansas City. Cask, Firkin & Pin - What's in a name?